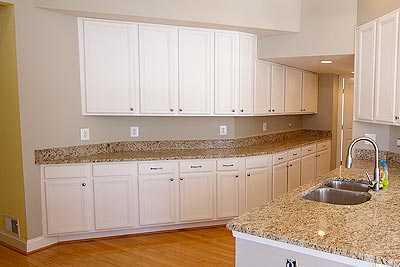 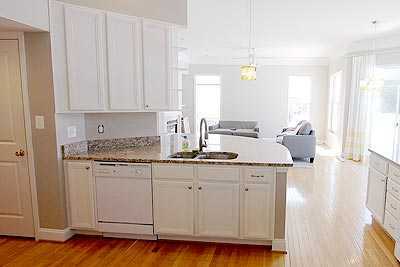 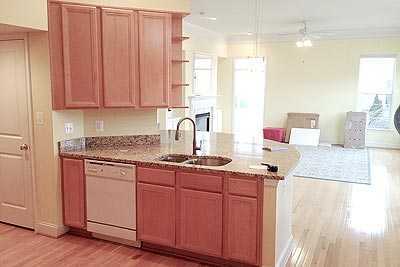 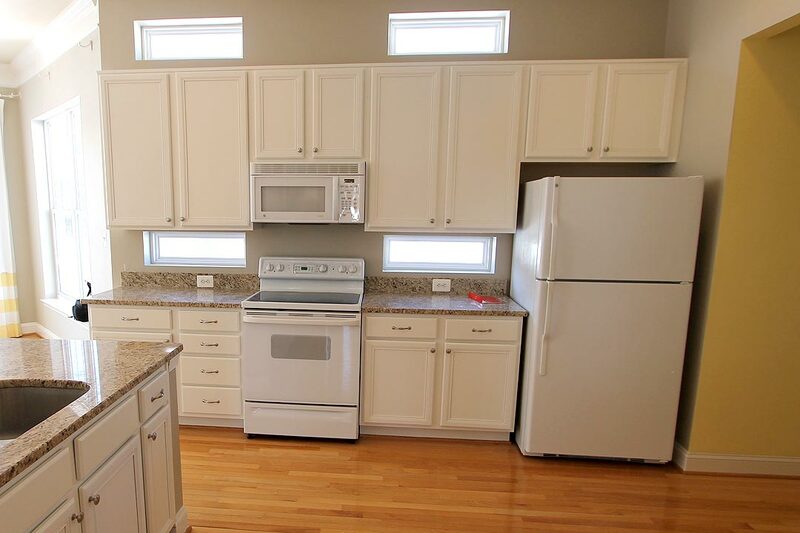 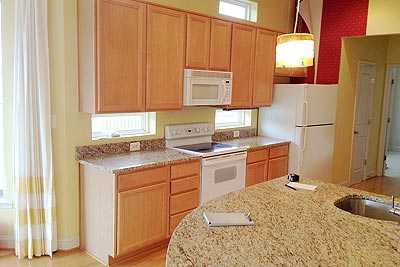 This client just purchased a home and wanted to update the kitchen prior to moving in. 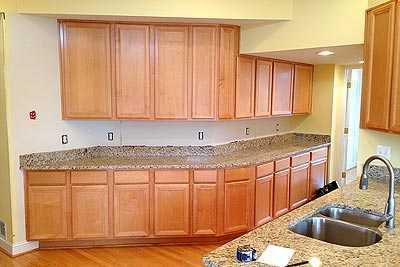 Racom was hired to paint the kitchen cabinets and attach new hardware. 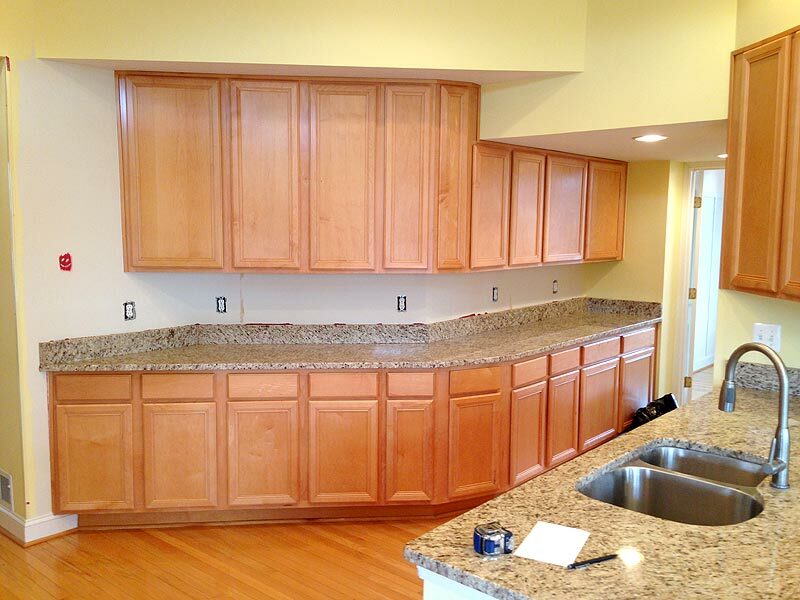 This project demonstrates the power of relatively simple updates in improving the look and feel of your space. 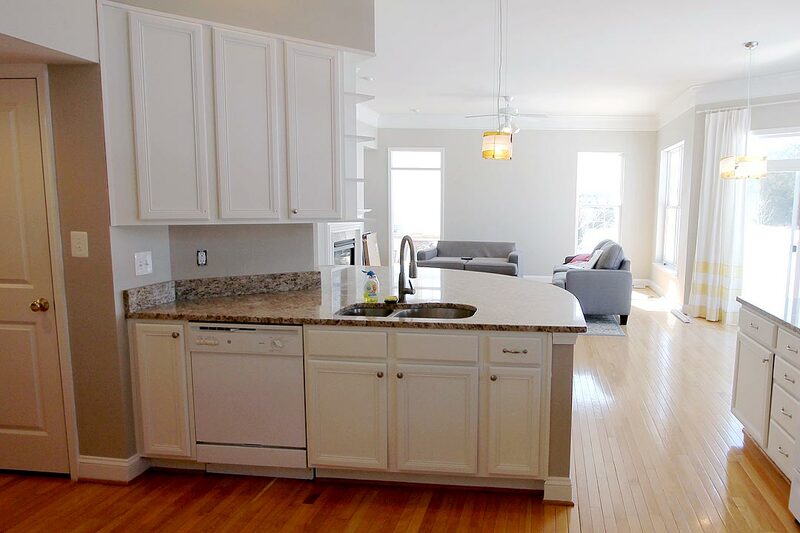 The crisp white cabinets give a clean and modern feel to the room and the heightened contrast enhances the look of the beautiful granite counters.